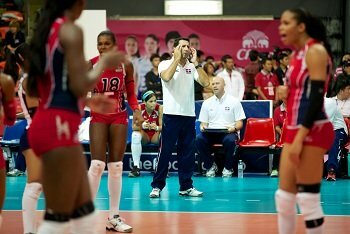 Not knowing the basic volleyball rules can be a frustrating experience whether you're a player, coach, or just a fan. You may have stumbled upon volleyball on television. You're watching the game, the referees make a call, and you don't understand why. Maybe you have a sudden interest in volleyball now that your daughter has made the high school volleyball team. You want to understand the rules the best you can so you can cheer her team on. Maybe you're a player that often gets frustrated when a referee makes a call that you don't understand. Maybe you're coaching and looking for every advantage you can get to help your team win. Maybe you're a recreational volleyball player that is looking for that edge you need. Whether you're a coach, athlete, parent, fan, or just a recreational player, it's a good idea to be familiar with the basic volleyball rules. The following are some basic volleyball rules for violations. 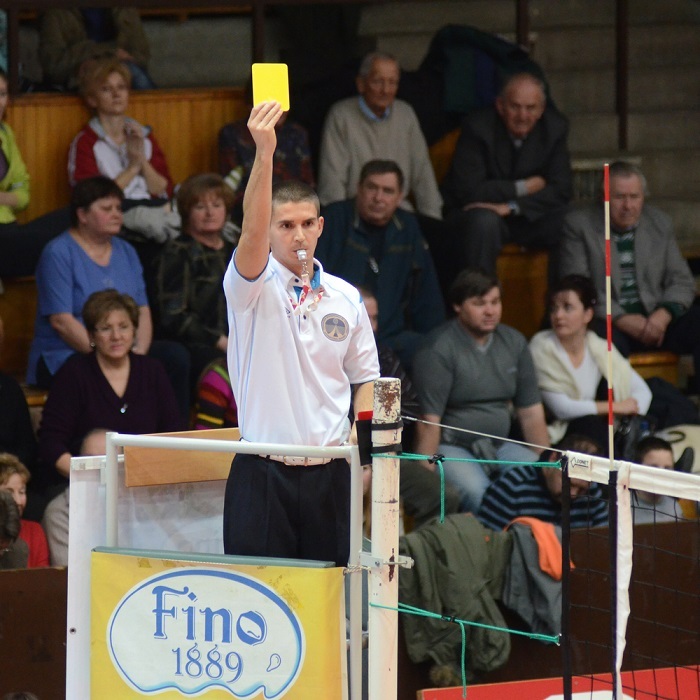 The result of a violation is a point for the opponent. When attacking a ball coming from the opponents court, contacting the ball whenreaching over the net is a violation if the ball hasnt yet broken the vertical plane of the net. Crossing the court centerline with any part of your body. Exception: if its the hand or foot, the entire hand or entire foot must cross for it to be a violation. Back row player attacking a ball inside the front zone ( the area inside the 10 foot line), when at the moment of contact the ball is completely above the net (an illegal attack). Knowing the rules can often be the difference between winning and losing. Learn and use these rules to get an advantage over your opponent. Rules and court diagrams for player alignment. Do you know which players on the court can't overlap?